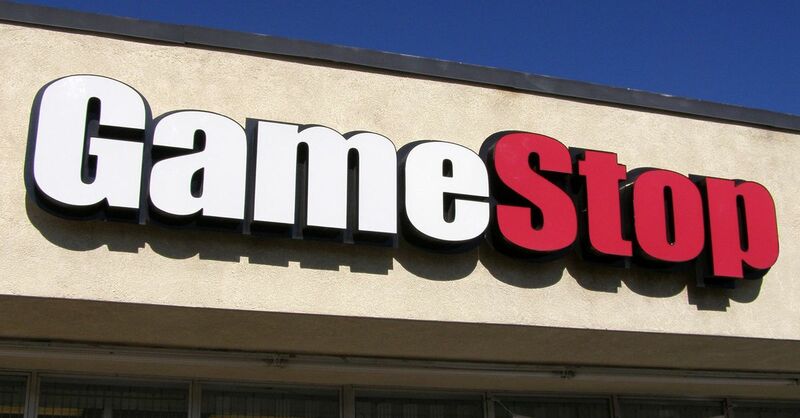 It may not be Game Over for GameStop (NYSE:GME) just yet, but the ubiquitous video game retailer has suffered a major setback. Last year the company announced they were seeking a buyer, leading to a boost in their stock, but those gains have now been wiped out as they’ve revealed they’re abandoning sale plans. GameStop stock dropped over 27 percent, from $15.49 to around $11.30 following the announcement, which is the lowest it’s been since 2005. According to the company, the plans were scuttled because they couldn’t put together financing terms that would be appealing to potential buyers. You can read an excerpt from GameStop’s official statement, below. In the short term, GameStop plans to use the $725 million they made from the sale of their Spring Mobile business to shore up the company. They’re also on the lookout for a new full-time CEO to fill the seat vacated by Shane Kim last May. GameStop has struggled to adapt as the video game industry has switched its focus to digital downloads, rather than packaged games. Stiff competition from Amazon and big box stores like Walmart and Best Buy have also cut into business. GameStop has tried to diversify with a wider range of products, including toys and collectibles, but that hasn’t made up for the company’s outdated core business. What do you think? 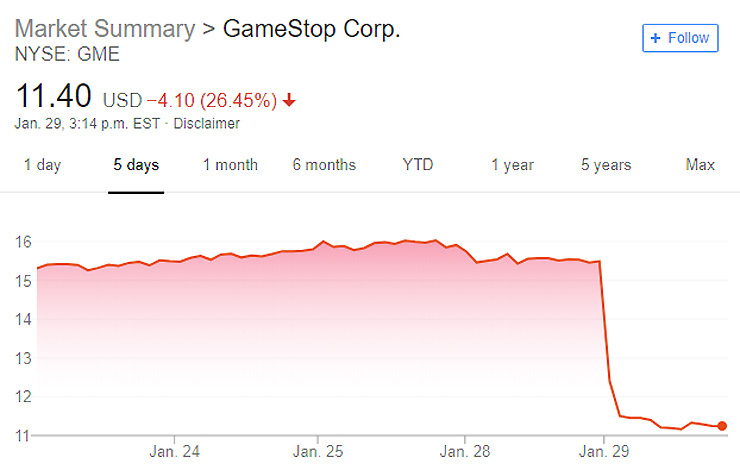 Can GameStop turn it around or is the writing on the wall? Would you miss them if they went away, or have you already moved on?